Stay informed about the environmental conditions affecting the places and things you care about. 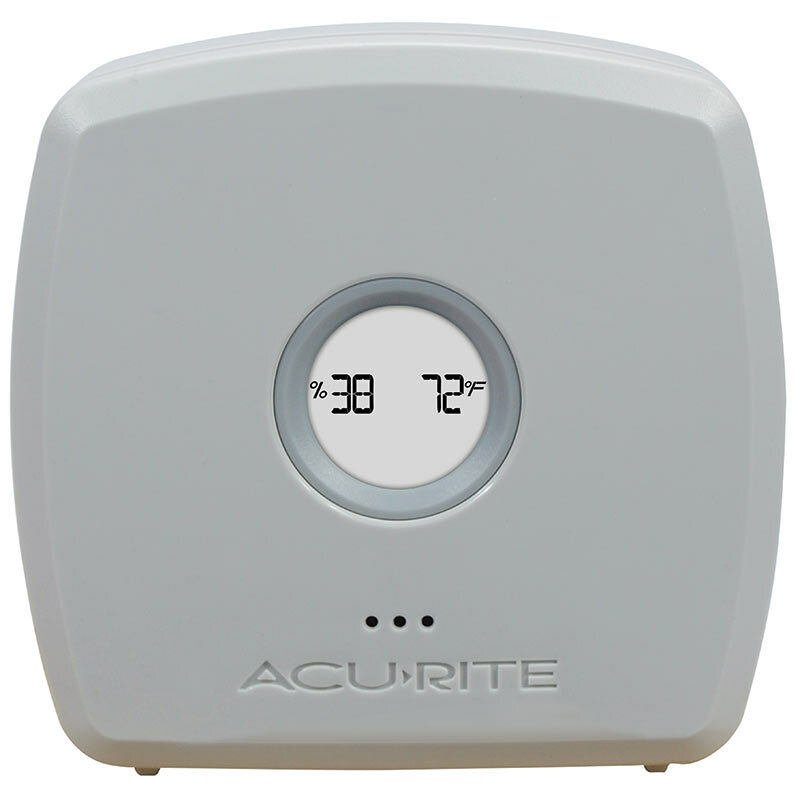 With an AcuRite Multi-Sensor Home Environment Display, you can accurately monitor up to four locations in and around your place of residence. Thanks to its wide variety of features and functions, you can enjoy reliable, actionable information empowering you to keep your home safe and in top condition. 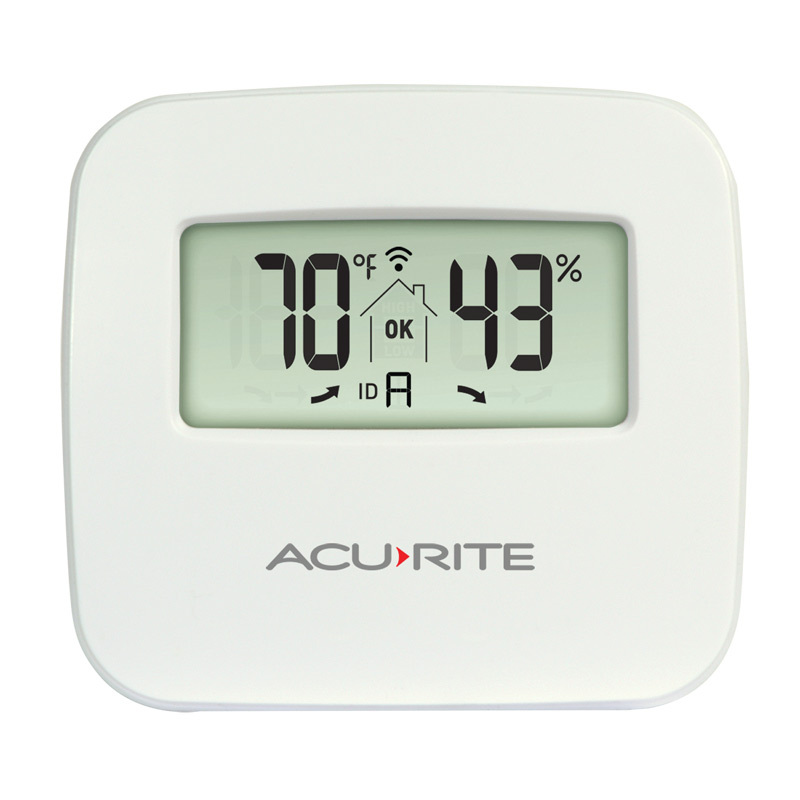 Pair the Multi-Sensor Home Environment Display with AcuRite Monitors and Sensors for the following suggested uses. Setup is simple: Pair the Multi-Sensor Home Environment Display with up to three additional Monitors and Sensors. 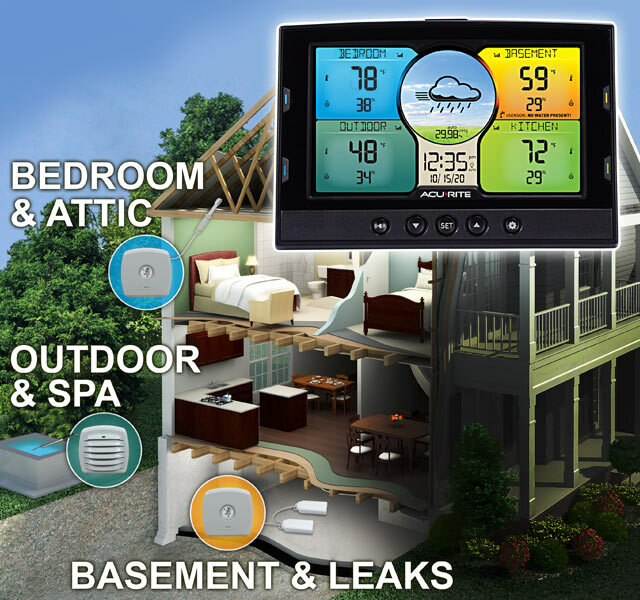 All environmental conditions are conveniently shown on an easy-to-read color display. 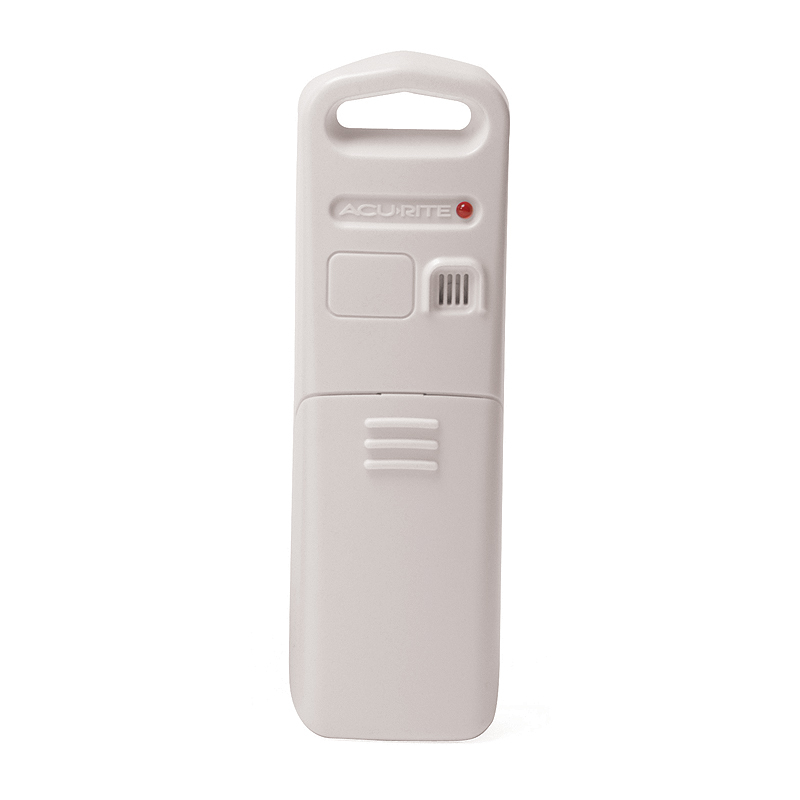 Select from 40 different labels to name the locations you are monitoring on the display. 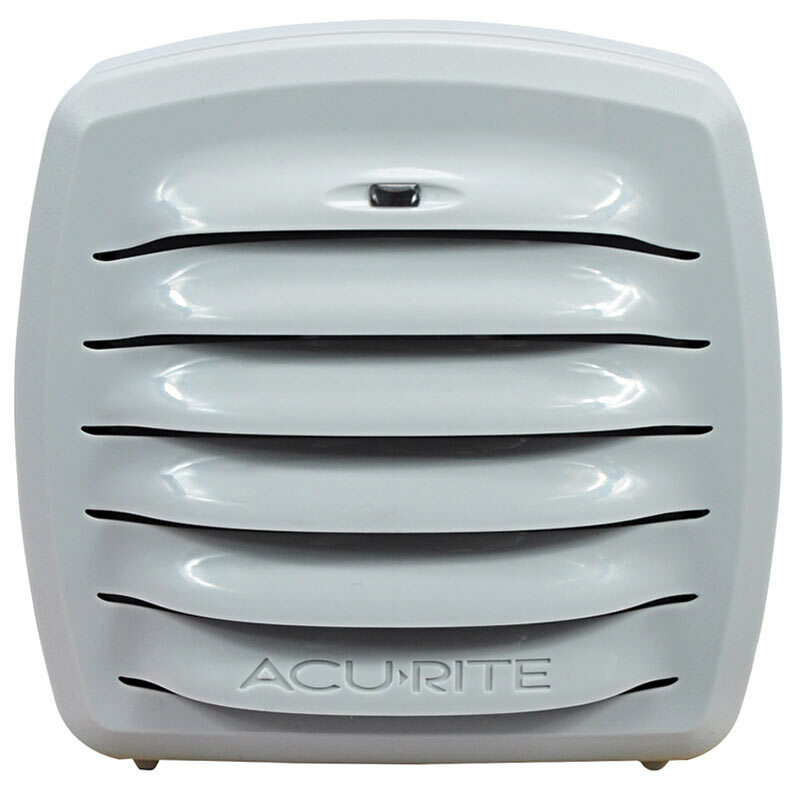 Alarms can easily be setup to notify you if conditions exceed your programmed ranges.